Midlands Lubricants Chainsaw Oil is a high quality high viscosity anti-fling lubricating oil produced from solvent refined base stocks formulated with advanced additives to prevent lubricant loss and promote continuous smooth chain motion for high speed chainsaws. 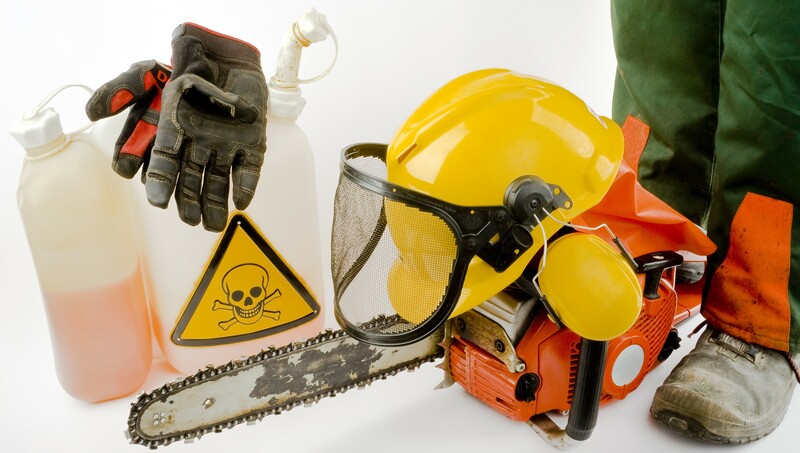 There are only a few basic steps to keep any chainsaw well lubricated and ready to go but often it just means refilling the oil in the reservoir. If refilling the oil is not apparent at a glance, be sure to consult your owner’s manual for instructions. Chainsaw Oil is a high quality high viscosity anti-fling lubricating oil produced from solvent refined base stocks formulated with advanced non-throw additive to prevent lubricant loss and promote continuous smooth chain motion for high speed chainsaws.